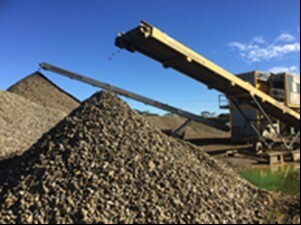 Project Parameters: OSA was selected to carry out bulk sample collection from a low grade stockpile for further testing, possibly leading into a large scale ore sorting project. Notes: Sampling was carried out at a number of sites utilising an excavator to reclaim material at various depths. 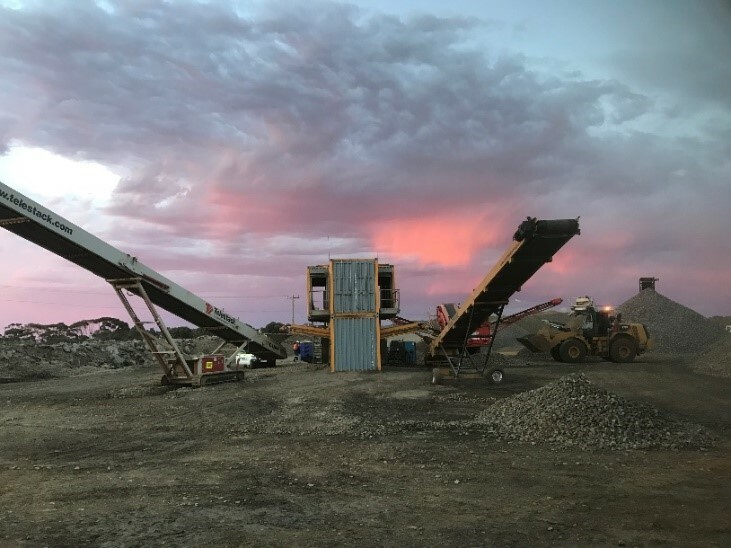 Material was then processed over a mobile screen to produce three products -20mm fines, +20 to -60mm lump (ore sorter test sample feed) and +60mm. A grizzly was fitted to the screen feed hopper to remove and oversize. The samples were processed and inspected by their company geologist and categorised for any further work. No further work has taken place at this stage and discussions are ongoing. Project Parameters: Trial separation and recovery of nickel lump from an existing low-grade stockpile. The project was developed and operated in conjunction with the owners on a profit share basis. 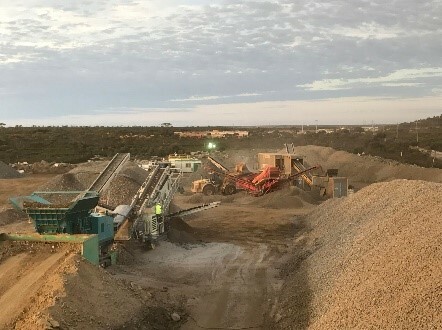 The trial was carried out on a number of bulk samples reclaimed from the stockpile with limited success and as such was stopped pending further decisions to proceed. Notes: Project is in hiatus as the operation is currently up for sale. Western Areas - Flying Fox Project. 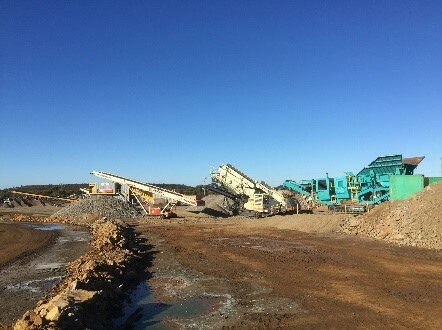 Project Parameters: Crush, Screen and Ore Sorting of a 170,000 tonne lowgrade Nickel Stockpile. Notes: During the projecttimeline, onsite personnel worked a total of 10,548 hours.